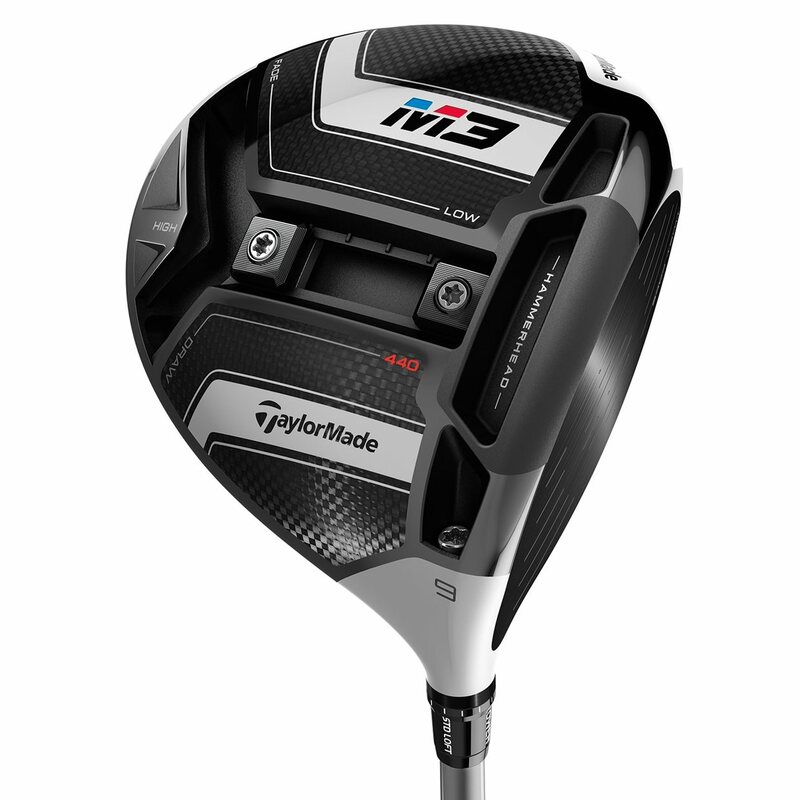 Great driver, maybe the best results I've ever had. Maybe not the longest but kept it in the fairway most of the time. 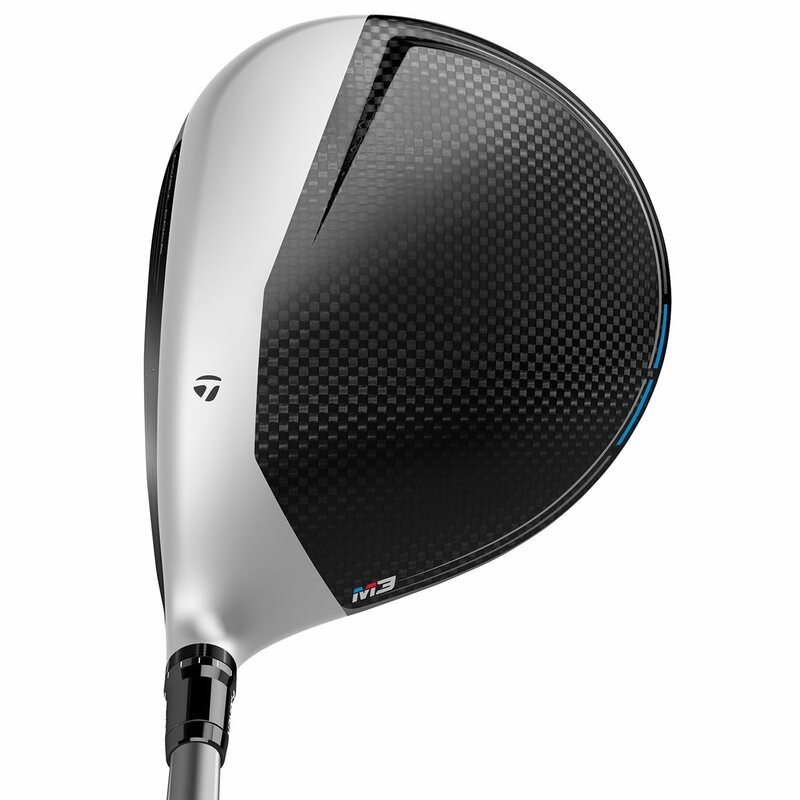 Great performance, adjustability, look, feel. Love it. I got exactly what I expected and fast delivery. 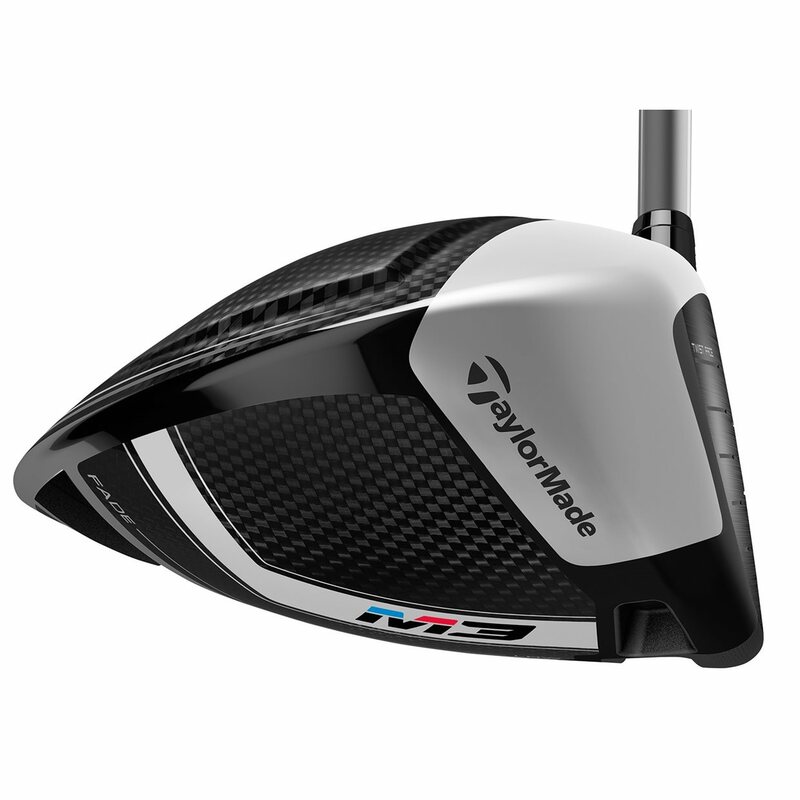 I absolutely love the club and will be purchasing in future. 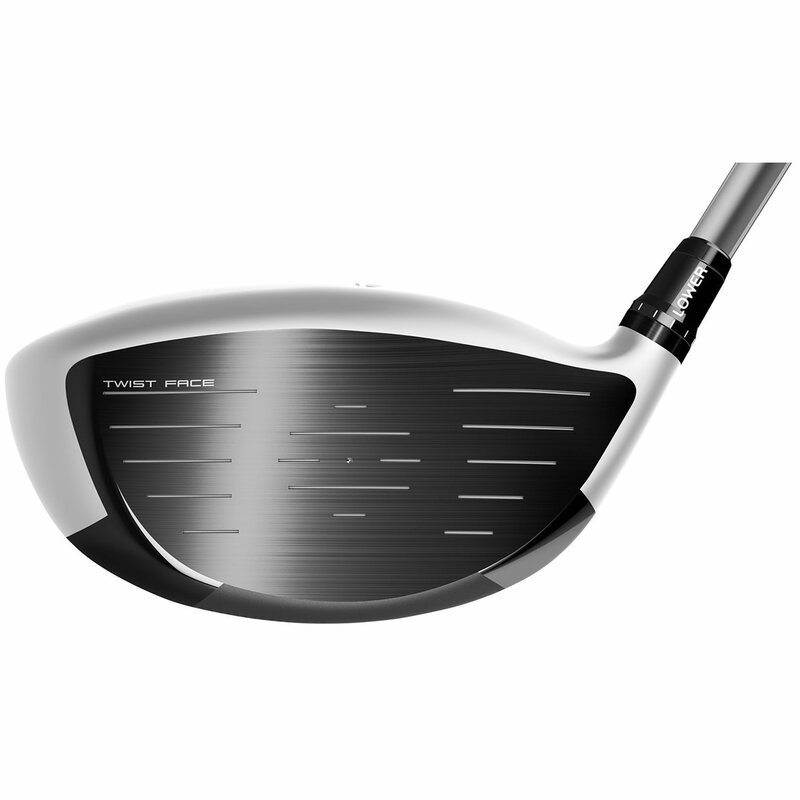 At this time I cannot purchase immediately but will be calling you back in future to get the club. 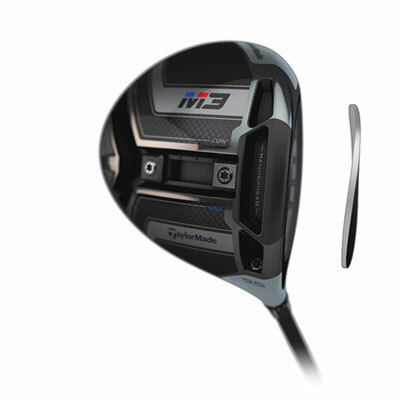 There are 3 main technologies in the TaylorMade M3 440 driver. 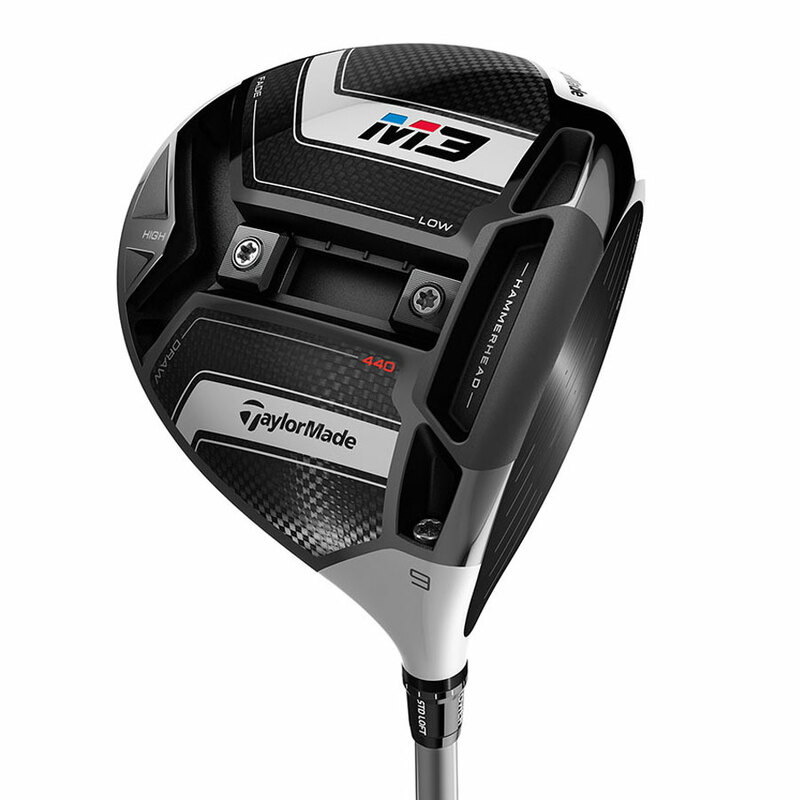 The new Y-Track technology on the sole of the M3 driver gives you more control over your ball flight. 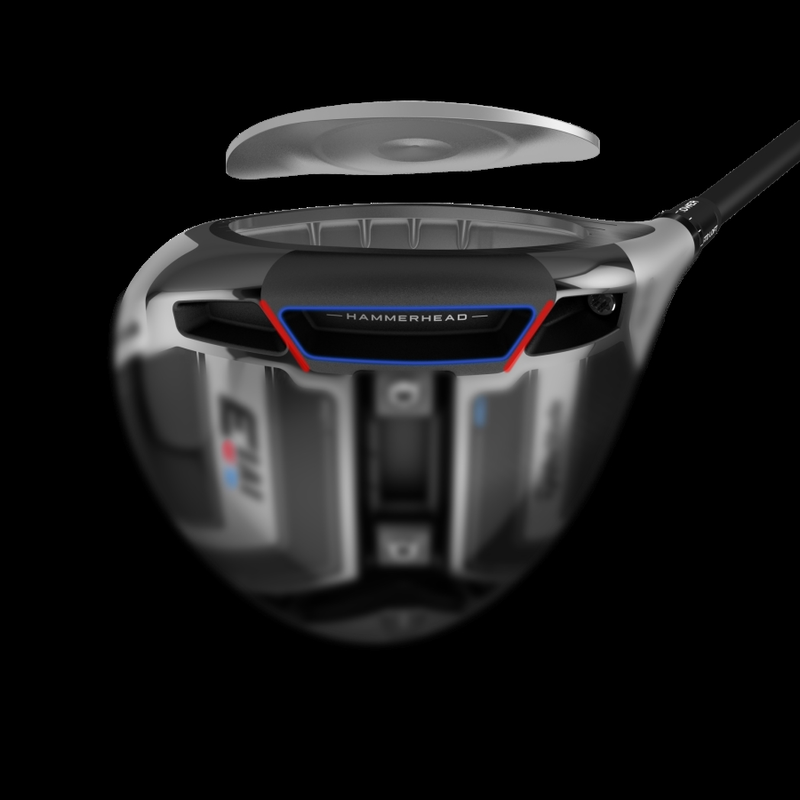 2 11-gram weights can be positioned to produce more draw or fade bias. They can also increase or decrease the launch angle and spin. Below are the stock specs for the M3 440 driver.